It is very useful to know the best Costa Rica tour companies in order to take advantage of your stay in the country. Exploring Costa Rica is a fun-filled ride, and every location in the country is full of adventure. This amazing odyssey is most pleasurable when your tour company provides you best of the services. There are many tour and travel companies in Costa Rica. These travel agencies offer guided as well as self-guided tours. Over 200 such companies are certified with Costa Rica tourism board. Whether you like thrilling endeavor or leisurely nature walks, Costa Rica is one of the extremely venturesome places to be in. These tour companies in Costa Rica ensure that you have it all covered. Most of these companies organize the trips on a small scale so that every individual gets equal attention and care. They try to make your trip entertaining as well as memorable. The instructors or guides of these Costa Rica tour companies are experts. They not only show you amazing flora and fauna along the way but also enlighten you on some significant facts about the sites you visit. So, if you are planning a trip to Costa Rica and do not know where to start, here we are to help you. 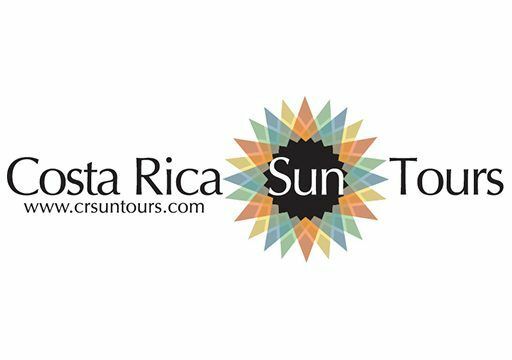 We are giving you precise details about the best tour companies in Costa Rica. Read on to select your travel partner. 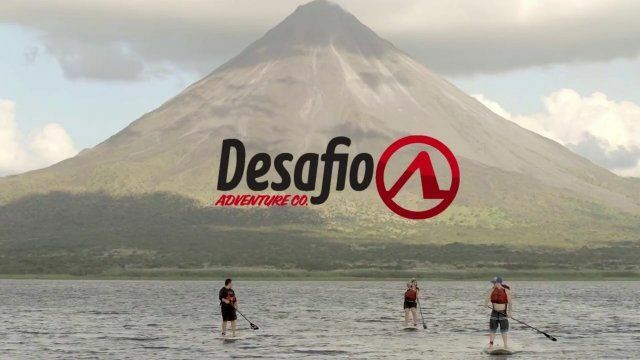 Among the best Costa Rica tour companies is Desafio Aventure. This company is famous for its adventurous trips. 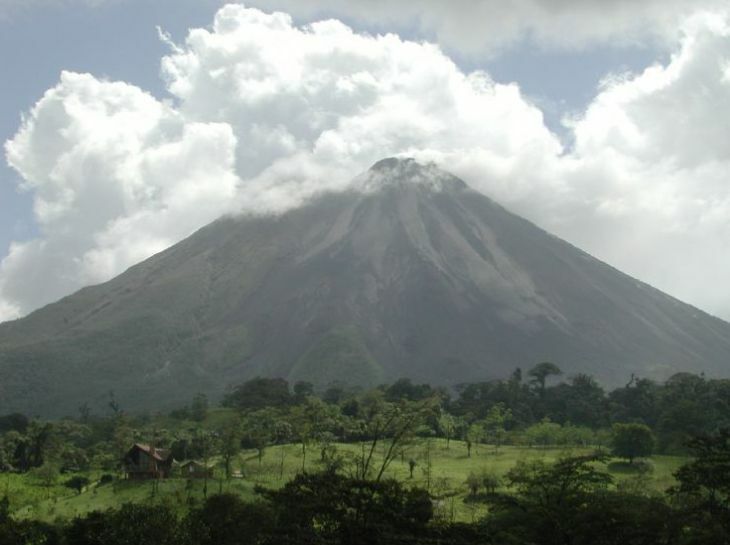 It is located near Arenal volcano. The mission of the agency is to challenge, to explore or to inspire. Desafio offers an all-inclusive vacation that includes canyoneering, water rafting along with preservation and volunteering programs. The travel company offers you some real fun. Their motto is “be safe and enjoy the excitement.” They offer a huge selection of some great action-packed tour packages. TachizTravel offers a wonderful time in Costa Rica to travelers. The company ensures that your trip is memorable, enjoyable and within your budget. Herrera brothers and partners have been serving the visitors coming to Costa Rica since 1986. They make sure that you have peace of mind and vacations of a lifetime. TachizTravel offers amazing hospitality to their clients. Their staff is also reliable and knowledgeable. They make your stay in Costa Rica, an excellent experience. Costa Rica Focus is a leading tour and travel company in Costa Rica. It is specialized in providing personalized and lively tours. The staff of Costa Rica Focus is highly professional and supportive. They make sure that you have the best time of your life during your Costa Rica Vacations. Whether waterfall jumping or leisure safari, bird watching excursion or wildlife escapade, every adventurous tour that the company organizes is always innovative and customer-centric. The tours by Costa Rica Focus are all-inclusive and yet exclusive! Their guides take you to the fantasy world of Costa Rica that are blessed with Nature’s essence and richness. Costa Rica Focus customizes all your tours as per your requirement and budget. And they deliver you the unique experience beyond your imagination. It is one of the excellent companies in Costa Rica. They provide exceptional customer service. Their tours are family friendly. The company strives towards rendering unique trips for an unforgettable experience. 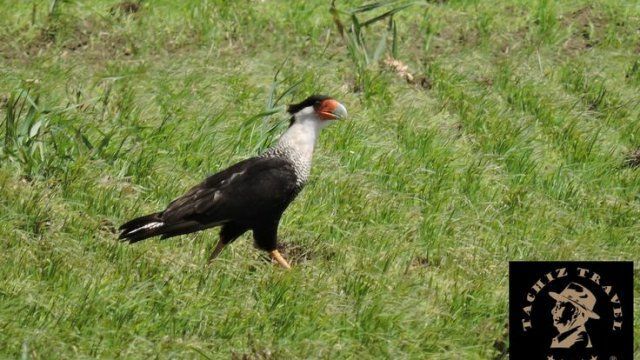 They are an ideal choice for romantic escapades, birding trips, etc. Whether water rafting or jungle exploration, breathtaking Mountain View or paradisiacal beach, Costa Rica Sun Tours designs their trips as per individual requirements. 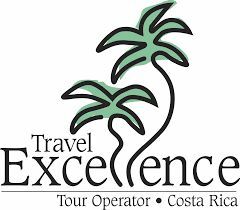 One of the best Costa Rica tour companies is Travel Excellence. This tour agency offers some fantastic services to their clients. The company is very reliable. They not only arrange for your exploration in Costa Rica but also take care of your car rentals, cheap flights, and other reservations. The itinerary of the company is made as per customer’s request. Their trips are fabulous for small groups. The firm organizes tours that are fun-filled and action-packed. Their operators craft your vacations in such a way that it becomes a perfect vacation. They are known for satisfying the desires of thousands of visitors who come to Costa Rica every year. On one hand, Costa Rica is a place of Natural beauty and tranquil serenity. On the other side, it is full of adventures and most exquisite escapades. Thousands of travelers come to the country every year to have a dream vacation. And these are made possible by these travel companies in Costa Rica. The tour companies in Costa Rica are famous for their hospitality and world-class assistance. They believe in offering customized trips as per the visitor’s expectations. So, if you also want to explore the wonderlands of Costa Rica with tours from the best Costa Rica tour companies, go ahead and have an incredible trip in the heavenly country!